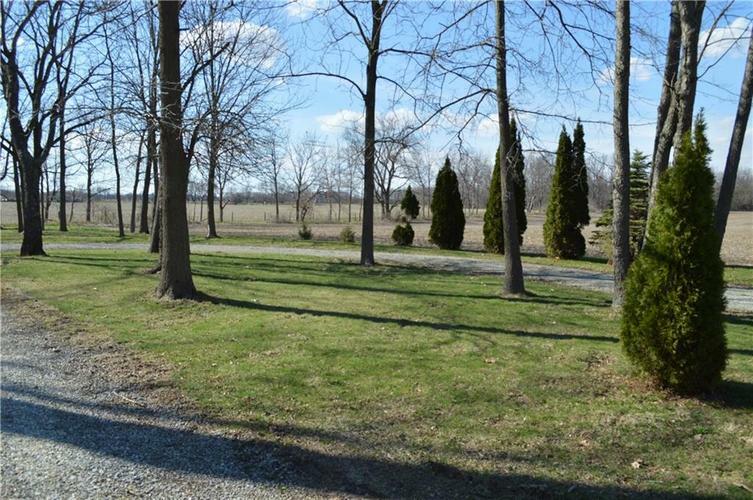 Beautiful Custom built in 2001, one owner home, on 2.85 acres in Hamilton South Eastern Schools. 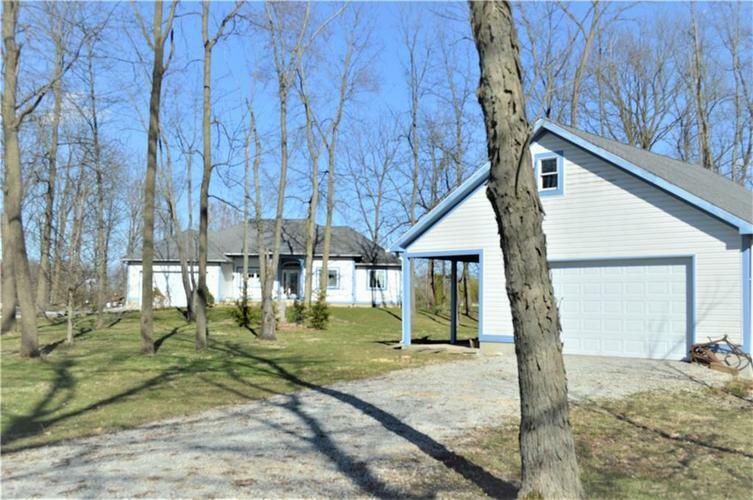 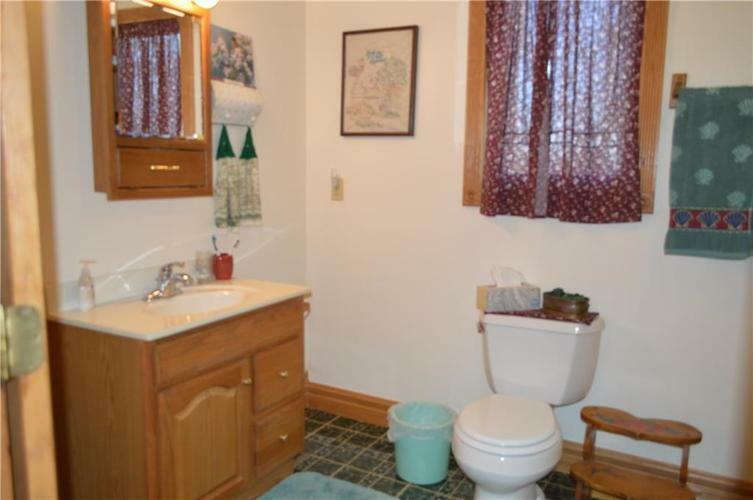 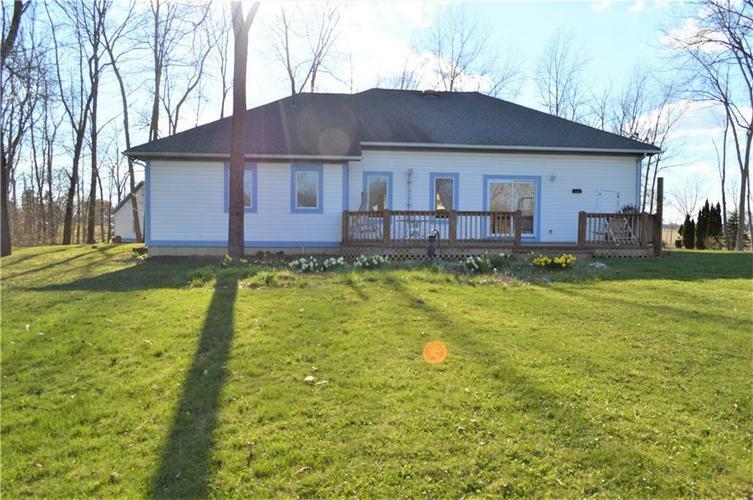 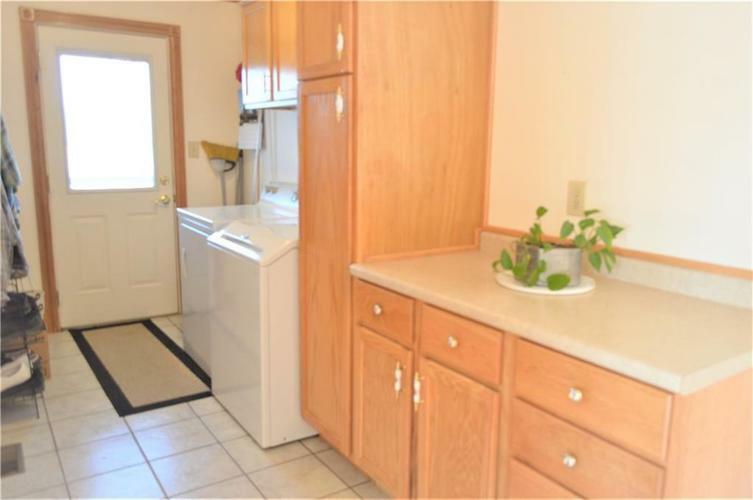 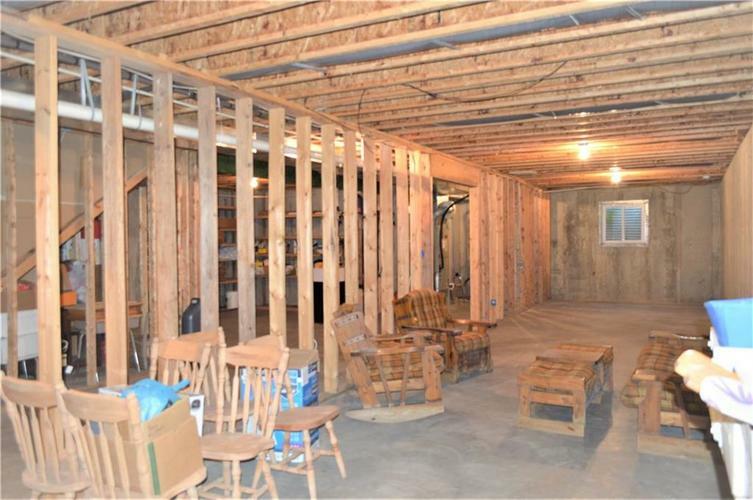 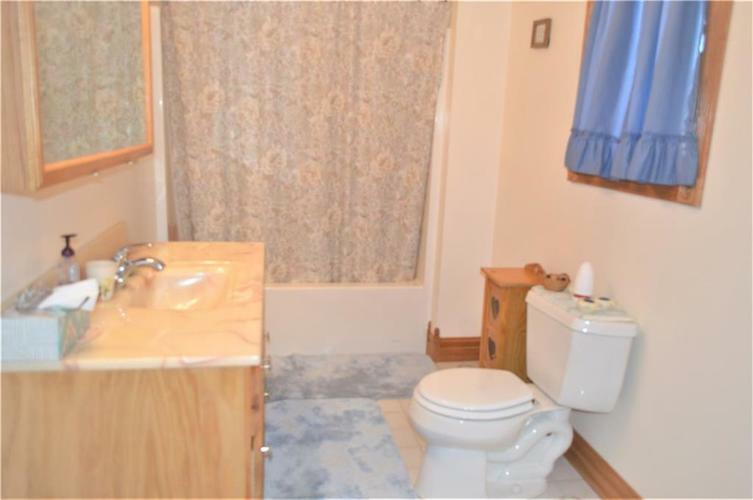 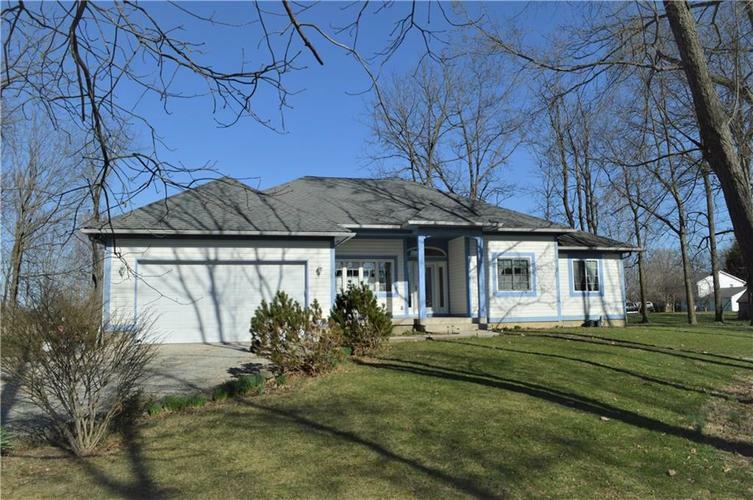 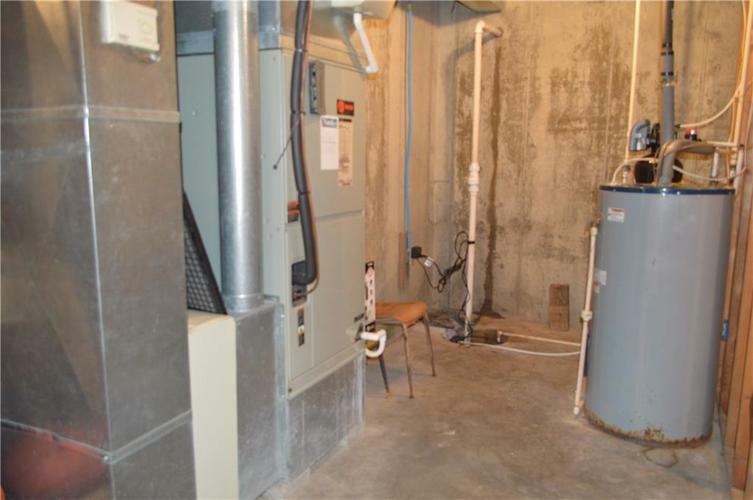 This 3 bedroom, 2 bath home is a one story with a full unfinished poured concrete basement. 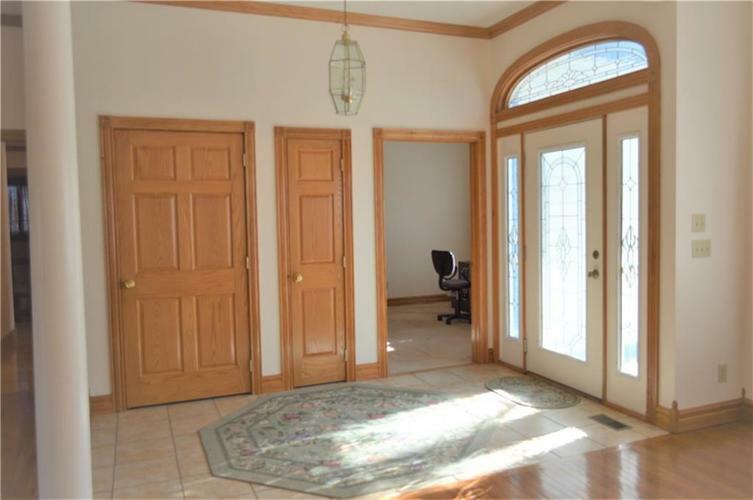 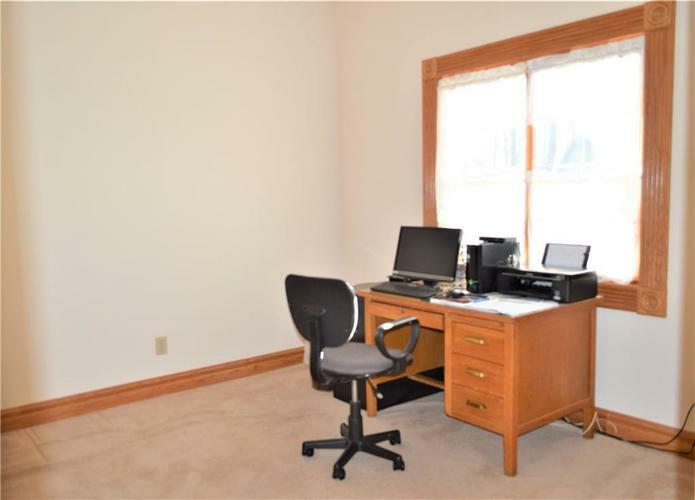 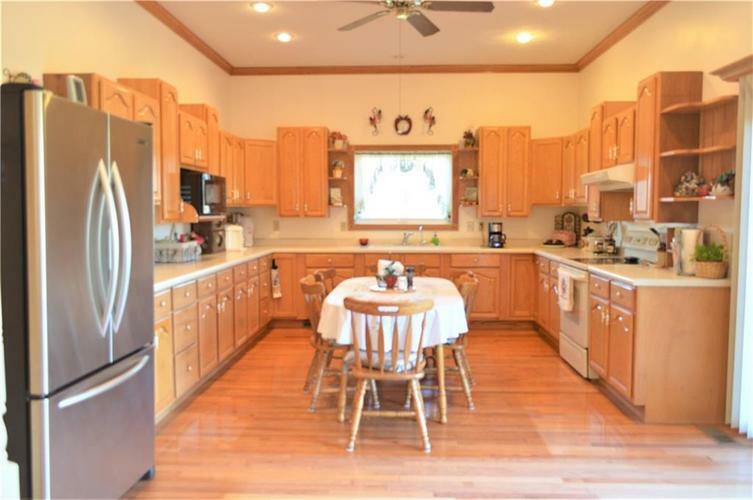 This home features solid oak floors, doors, trim, cabinets, and crown molding. 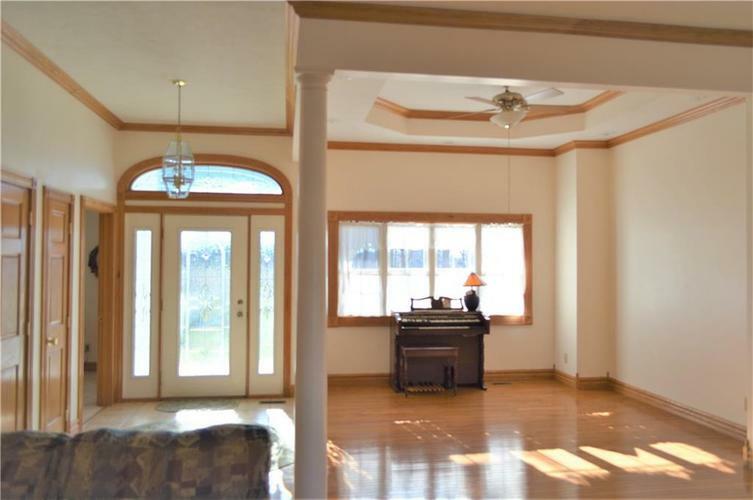 It is an open floor plan with columns , 10 ft ceilings and arches throughout the home. 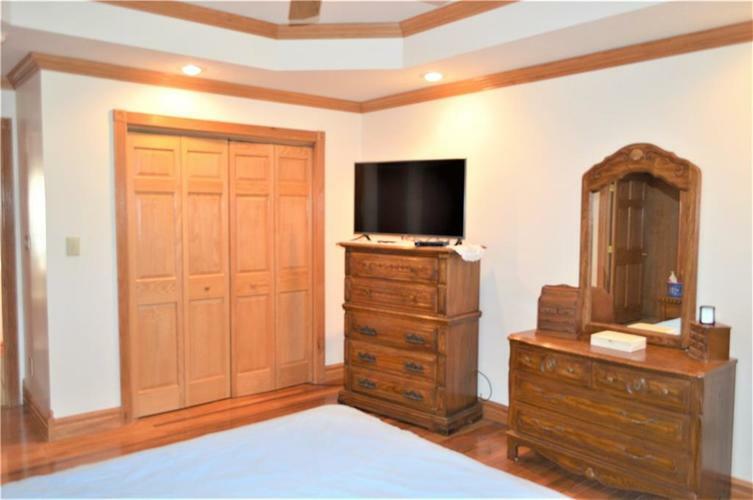 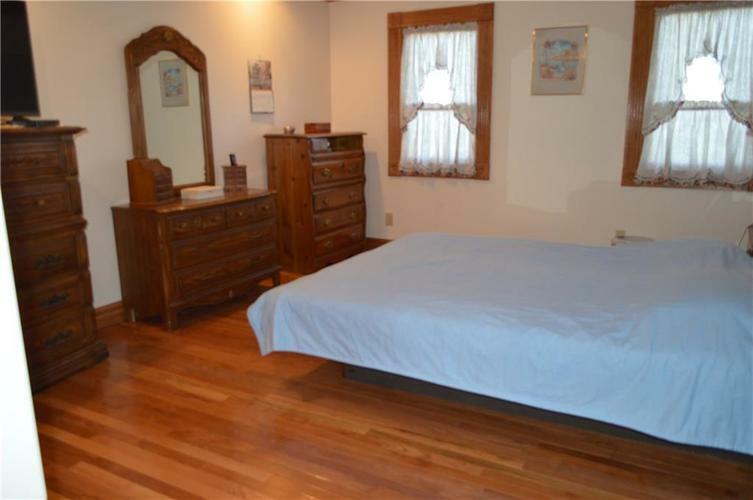 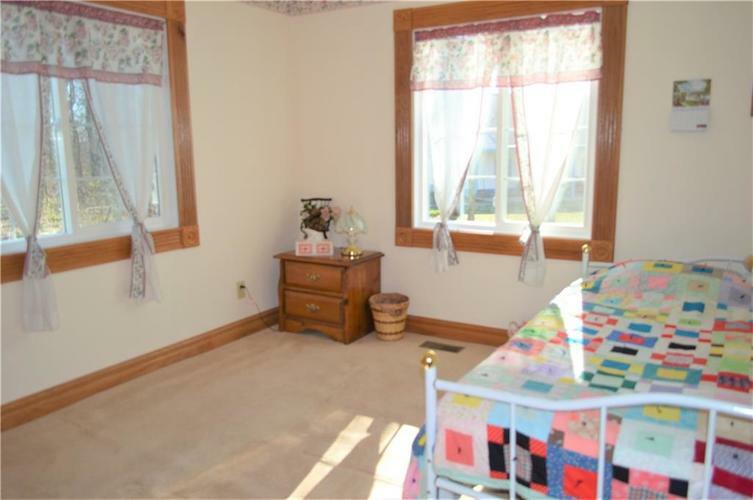 The master bedroom features tray ceilings, hardwood floor, large closet and a master bathroom. 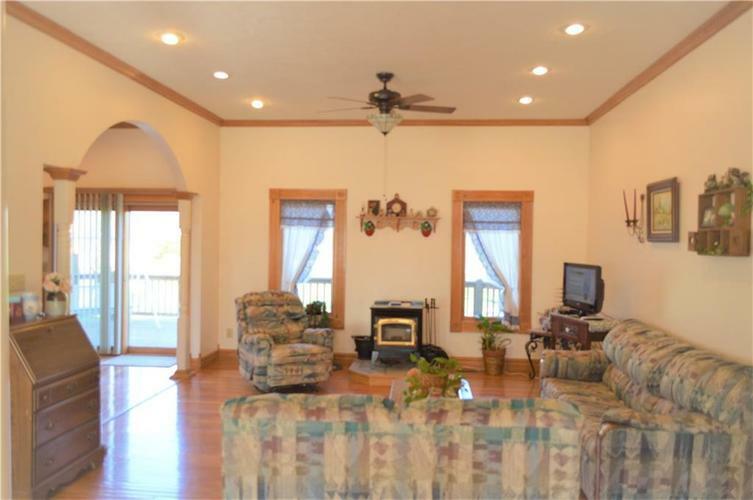 The deck on the back of the home for enjoying the fruit trees and flowers on the property. 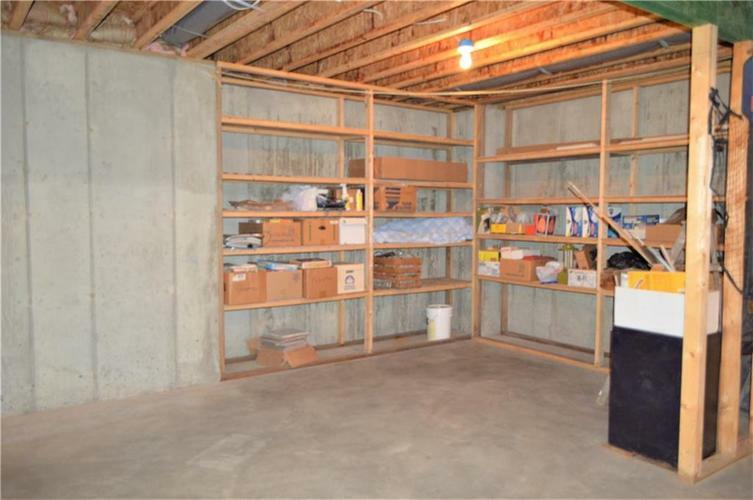 There is an extra two car garage on the property with lots of attic storage. 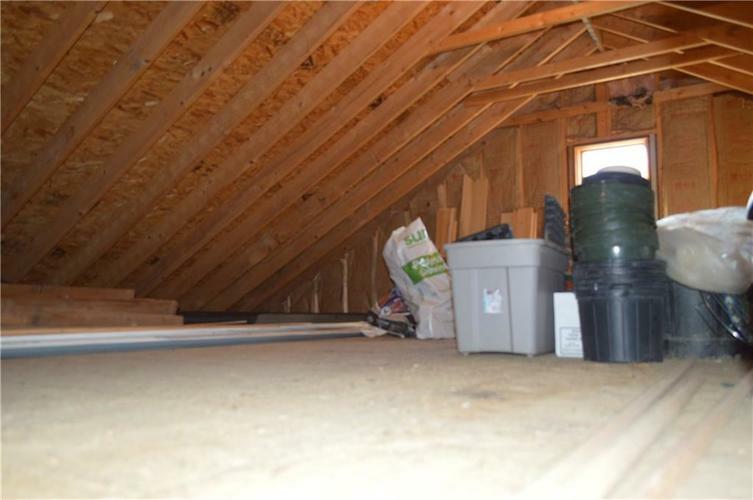 The roof was new in 2012. 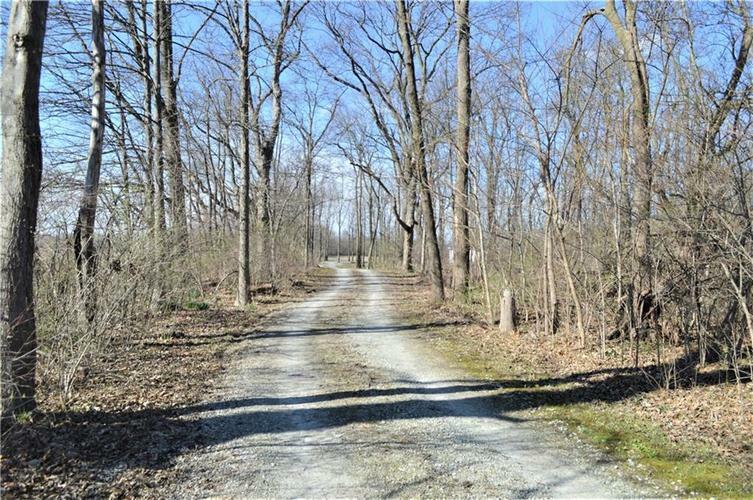 The land is wooded and sits next to a field very peaceful and private. 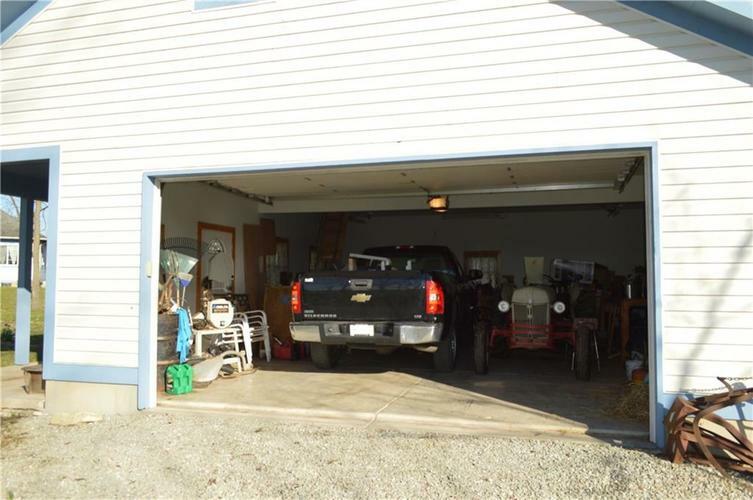 Directions:Take sr 13 to 206th street then go west 1.5 mile to the home. 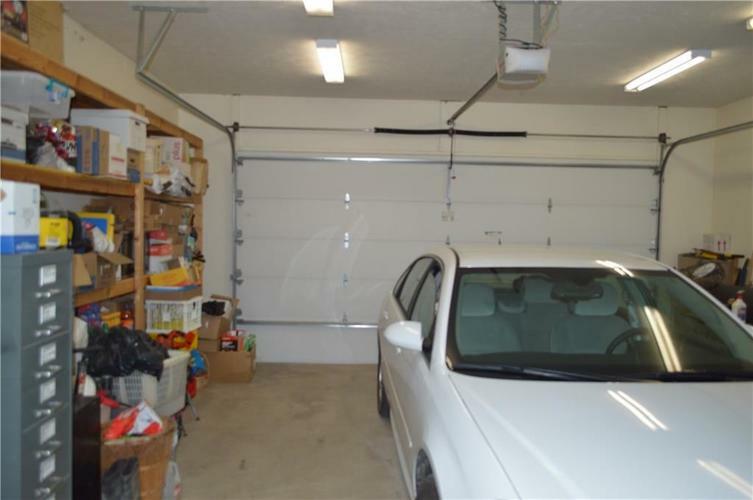 There is a long drive to the home.